Current technology and regulations on masonry walls make it possible to attribute improved properties when using assistive devices, such as bed joint reinforcement and retention anchors. However, when these properties are used in the analysis that leads to a specific solution, it is essential to ensure that the implementation matches the design terms. 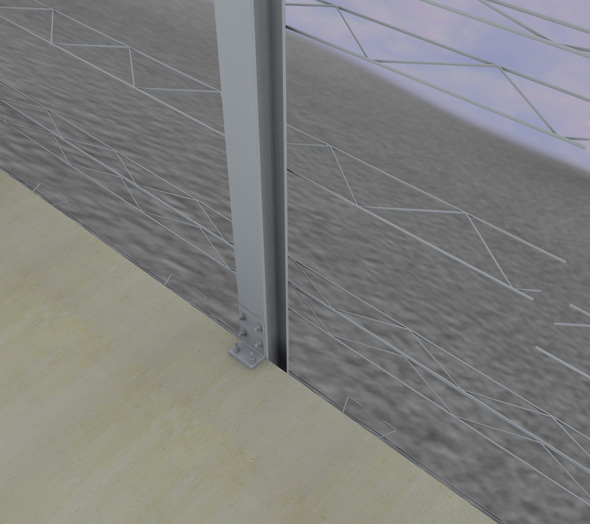 The elements of the GHAS® System are equipped with SAO (System of self-control of the operator) devices that allow full control even after building the wall. Control refers to two key areas related to the mechanical performance of the wall: the amount and correct placement of the elements.